Telecommunications company offering cellular phones, wireless plans, accessories and more. 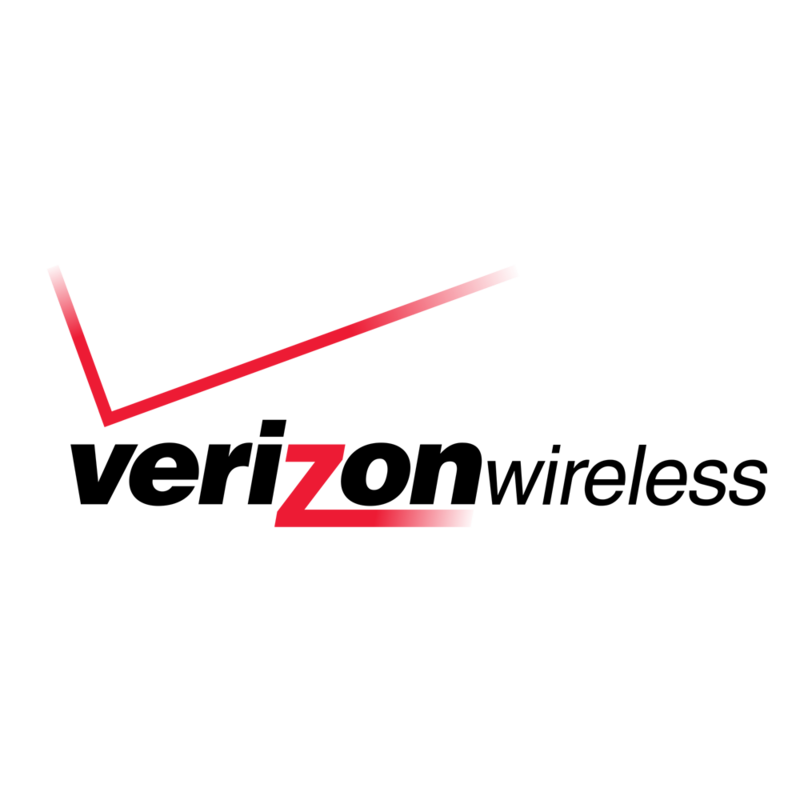 Verizon delivers the promise of the digital world by enhancing the ability of humans, businesses and society to do more new and do more good. Verizon Wireless continues to invest in their network to meet their customer’s demand, and they are leading the industry in developing advanced wireless technology.